Rome is your luxury wedding destination in Italy. Your wedding is one of the most memorable moments in your life. This means that choosing to have a destination wedding in Rome allows you to create a memory that you can look back at fondly for years to come. A destination wedding in Italy is a one-of-a-kind experience that every bride dreams of. From palaces and castles to gardens and Roman churches, you can choose from a variety of stunningly exquisite venues that only Rome can offer. Once you have decided to have your wedding in Italy, the first thing that you need is a wedding planner. Planning a wedding of any type is difficult, but a destination wedding is one affair that requires the expertise of a professional. When you arrive to Rome for your wedding, you want all the details for your big day to already be set in stone. A destination wedding planner will take care of all the things that matter most from the venue to the location for your reception. 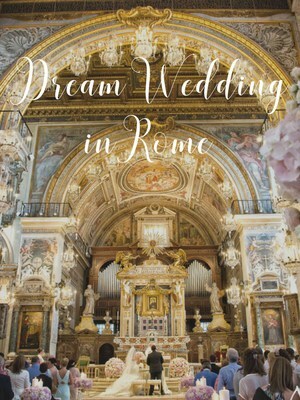 Planning a Rome wedding when you live in another part of the world is impossible. 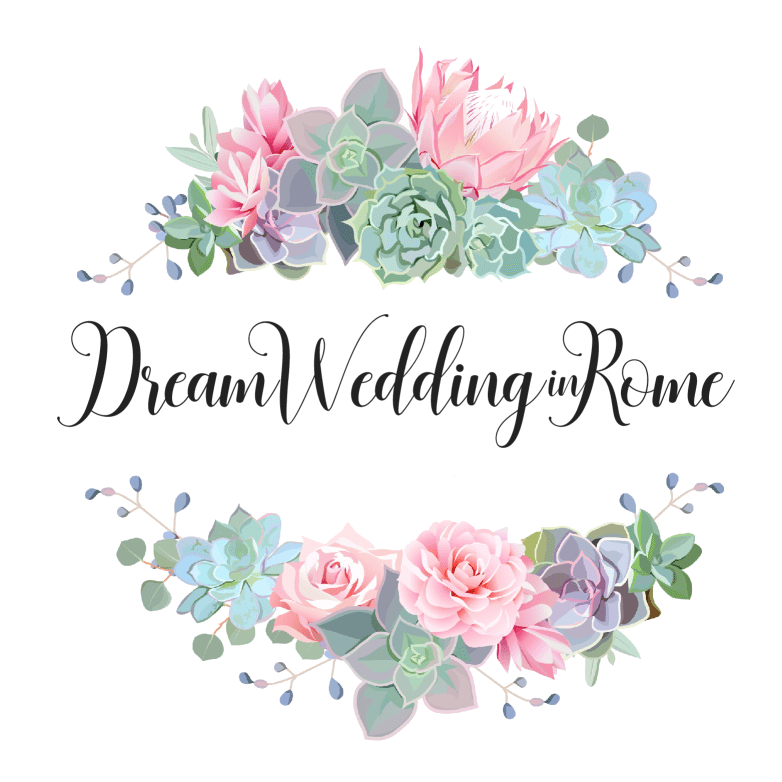 This means that you need a Rome Wedding planner on your side with experience and the resources that can make your dream destination wedding in Rome a reality. Destination weddings require perfect planning. It takes a lot of effort to get even the smallest details right. 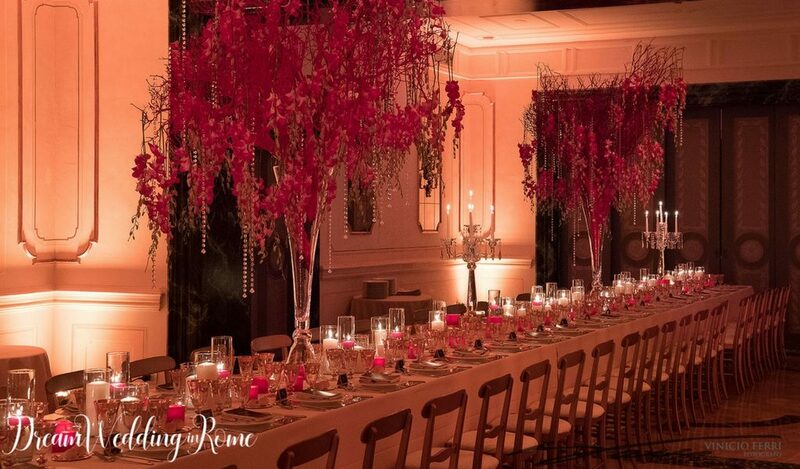 If you need help choosing the perfect villa for your wedding or need assistance with decorating both the wedding venue and reception site, all of these details can be handled by a trained and qualified wedding planner in Rome. You can make your wishes known and allow all the booking and tedious planning to be taken care of by a professional with knowledge. With the help of your wedding planner, you can make sure that your wedding service, reception, honeymoon planning and travel are all taken care of. If you want to have a romantic Rome wedding that is everything you dreamed it would be, you can’t try to plan your wedding on your own. 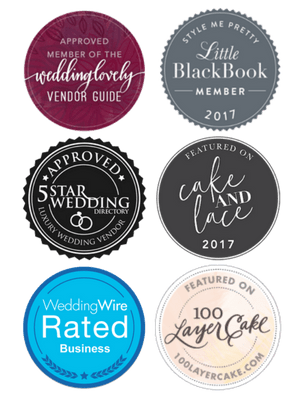 There are too many details that go into planning a destination wedding that you have to have a professional on your side that knows how to create the wedding day of your dreams within a short timeframe. Rome is well known for offering a wide array of amazing wedding venues, where we will offer you a distinct and higly personalized wedding ceremony and reception. You and your guests will have the chance of discovering why this is the place to be in order to live experiences that are truly unique.